Top Left Clockwise: William H Macy with Felicity Huffman, William Fichtner, Nick Robinson, Grant Gustin. Ruth Copland talks to beloved actor William H Macy and Oscar-Nominated producer Rachel Winter about ‘Krystal’ a wonderful dramatic comedy about a young man living a sheltered life who develops a crush on a stripper with a disabled son, and joins her Alcoholics Anonymous group just so he can be in the same room with her! Krystal is both inspiring and highly entertaining art and is released in theatres in the USA on April 13th 2018. Ruth Copland’s conversation with William H Macy and Rachel Winter includes talking about their first experience of art, how William H Macy balanced acting with directing, what attracted them to the story of ‘Krystal’, and whether art can heal. 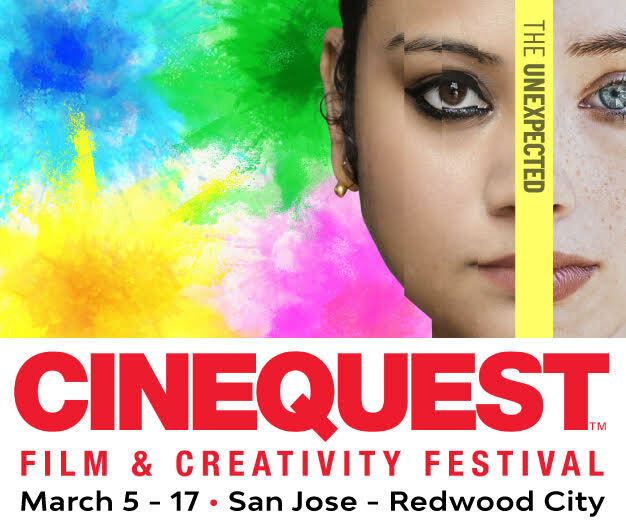 ‘Krystal’ was the opening night film at the 2018 Cinequest Film Festival. 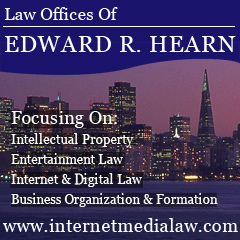 Fourteen years in the making, ‘Krystal’ is directed by William H Macy as well as starring him with Rosario Dawson in the titular role. The stellar ensemble cast also includes Nick Robinson, Jacob Latimore, Grant Gustin, William Fichtner, Kathy Bates, John Leguizamo and Felicity Huffman. 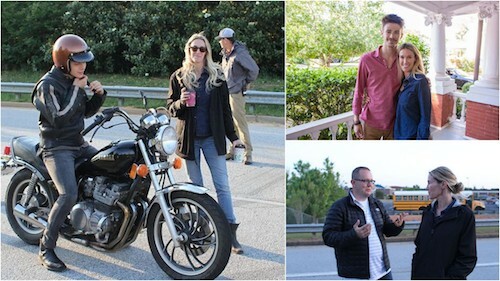 From Left Clockwwise: Rachel with Nick Robinson, with Grant Gustin, and on set. Ruth Copland talks in-depth with Rachel Winter about her inspiring career as a Oscar-Nominated Hollywood producer. Rachel Winter is known for her work on Dallas Buyers Club, Brooklyn Rules, Stealing Cars, and Labyrinth. She talks about how she first got into film, why she stuck with ‘Krystal’ for 14 years to see it made, how she chooses projects, what its like being a female producer in Hollywood, what keeps her passion for film alive, and much more. 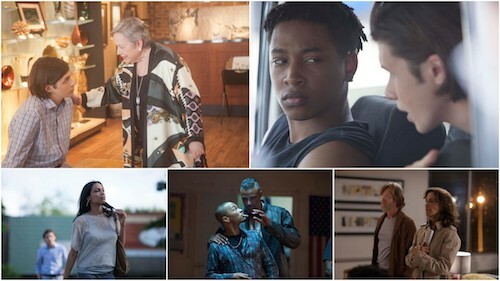 Stills from Krystal featuring L clockwise: Kathy Bates, Jacob Latimore, William H Macy, Felicity Huffman, Rick Fox, T.I., Rosario Dawson. ‘Krystal’ opens in theatres in the USA on April 13th 2018.